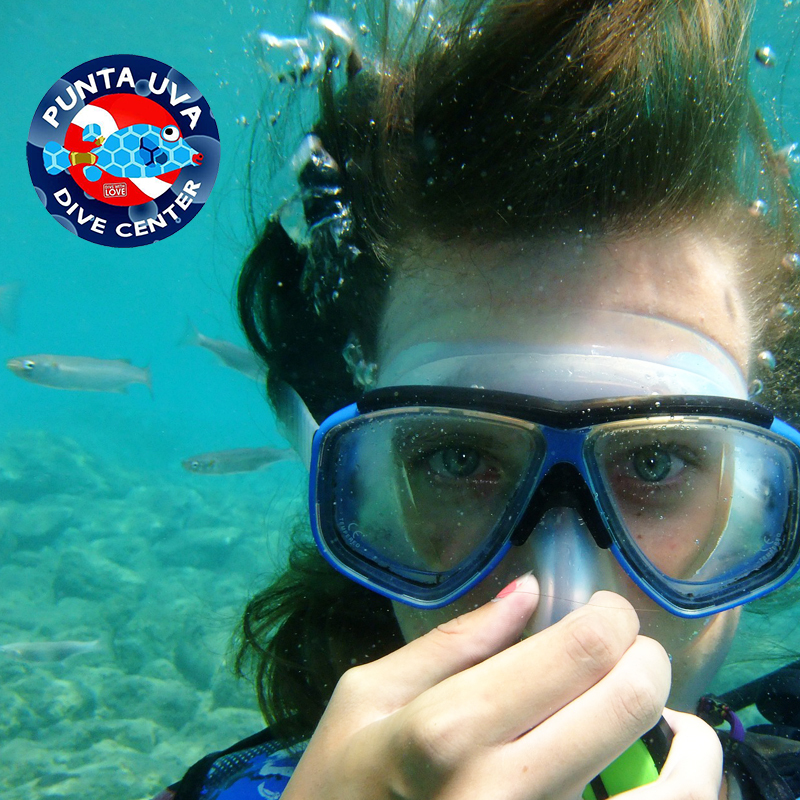 Punta Uva Dive Center - Scuba Dive & Snorkel in the Caribbean sea | PADI COURSES. Want to get certified? 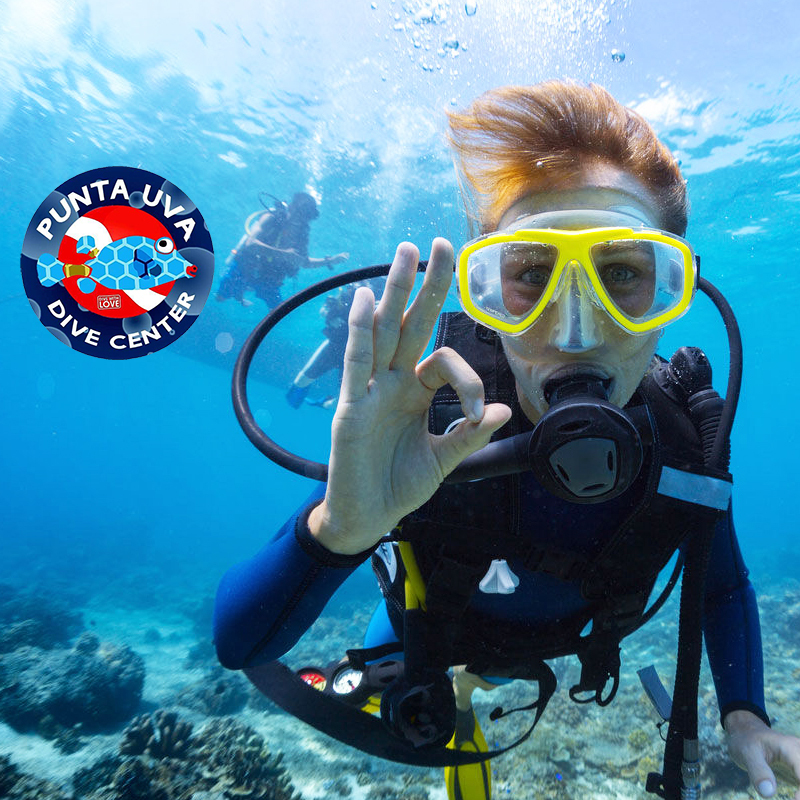 Whether you’re an experienced diver, or simply looking to take PADI scuba lessons, Punta Uva Dive Center has everything you need for your scuba diving & snorkeling adventure in Costa Rica. Our first priority is to provide the safest possible environment for your scuba dive or surf experience. 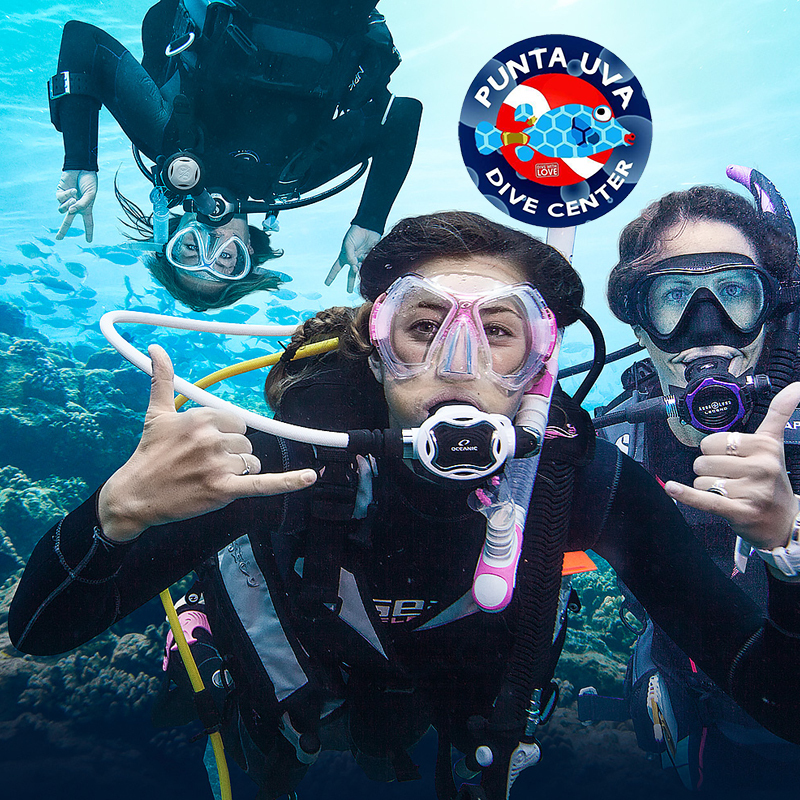 Punta Uva Dive Center focuses on giving experienced scuba divers an impeccable time and first-timers a memorable and enjoyable exposure to diving. 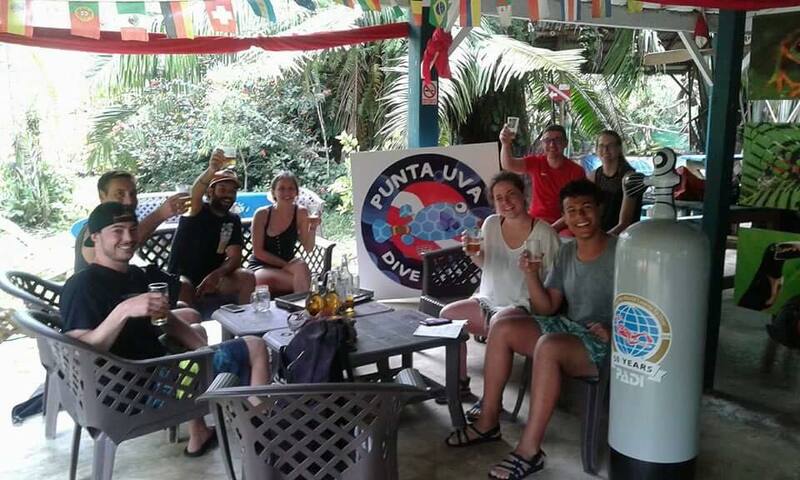 With Punta Uva Dive Center, indulge in high quality diving with well-planned tours under proper security measures. A comfortable waiting lounge overlooks the beach that makes a perfect spot for hanging out, devouring delicious snacks, enjoying cocktails, and reading in a hammock while waiting for the dive trips to start. Clients have a view of exquisite sundown from the lounge.